Being pregnant there are lots of foods I'm finding I have aversions to, one of which is meat. Since Meat used to be my primary source of protein I need to find new ways to get the necessary amount of protein in my diet. 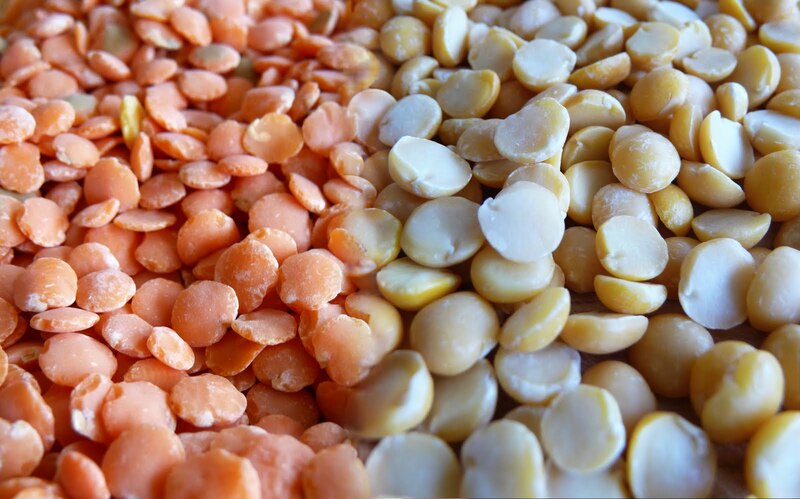 A great way to incorporate protein plus lots of other important nutrients is red, brown or green lentils. Lentils can be prepared and served in many different ways such as in a burrito, pilaf, stew or hummus but my all time favorite is in soups. I came across a Coconut Lentil Soup that needed some revising and made a fantastic Coconut Curried Red Lentil Soup! 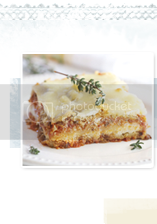 I'm also aware we are into Spring and Winter is long gone and I assure you this will be my last "Winter food" recipe...maybe! The fragrant smell of the toasted curry, the sweet coconut milk and the aromatic cooked ginger was just to good to pass up! 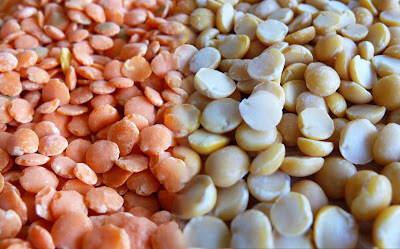 Give the split peas and lentils a good rinse - until they no longer put off murky water. Place them in an extra-large soup pot with the water and bring to a boil. Reduce heat to a simmer and add the carrot and 1/4 of the ginger. Cover and simmer for about 30 minutes, or until the split peas are soft. In the meantime, in a small dry skillet or saucepan over low heat, toast the curry powder until it is quite fragrant around 10 minutes. Be careful though, you don't want to burn the curry powder, just toast it. Set aside. 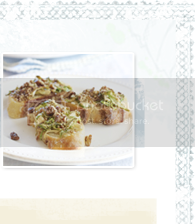 Place the butter in a pan over medium heat, add half of the green onions, the remaining ginger, garlic and raisins. Saute for two minutes stirring constantly, then add the tomato paste and saute for another minute or two more. Add the toasted curry powder to the tomato paste mixture, mix well, and then add this to the simmering soup along with the coconut milk, better then bouillon and salt. Simmer, uncovered, for 20 minutes or so. The texture should thicken up, but you can play around with the consistency if you like by adding more water, a bit at a time, if you like. Or simmer longer for a thicker consistency. I found the thicker the soup the better the taste! Finish with 1/2 cup of warm sweet brown rice and sprinkle each bowl generously with cilantro and the remaining green onions.